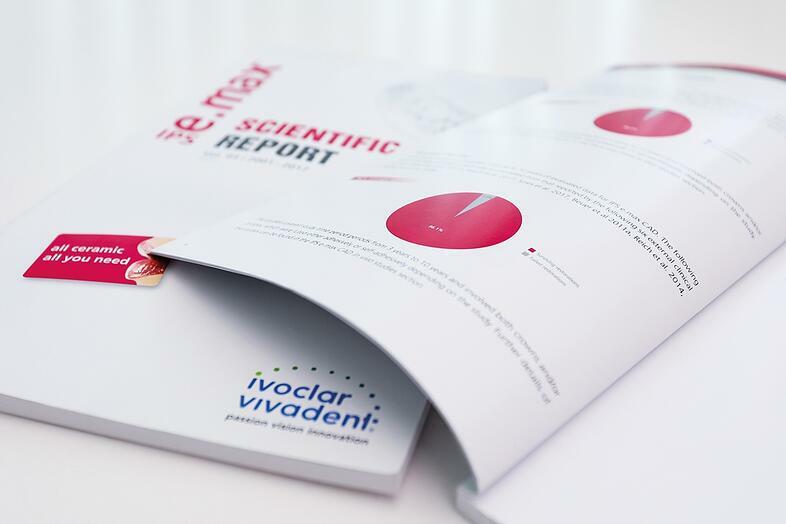 We are happy to offer our Dentist Blog readers the Scientific Report free of charge for download. Please fill out this form! Please fill in the download form.